Friday Feeling: I’m So Excited. I’m testing out a number of things at the moment that have got me quite excited. So I thought I’d give you a little preview so that you, too, could get all excited. Let’s get excited! 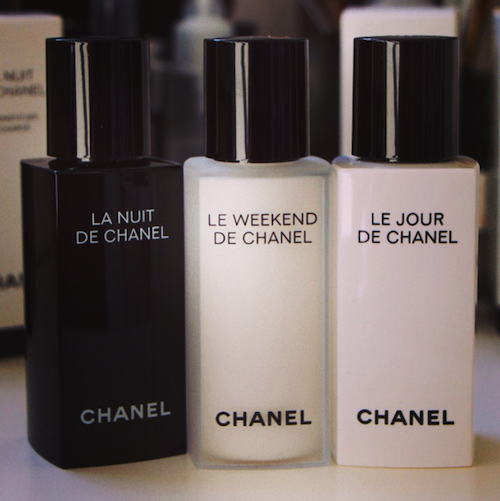 Firstly, we have Chanel’s little skincare wardrobe (above) – simple, but ridiculously chic. A serum for night, one for the day and then a glycolic-based one for the weekend. So far, so good with these – I’ll be doing a full review in the next couple of weeks. 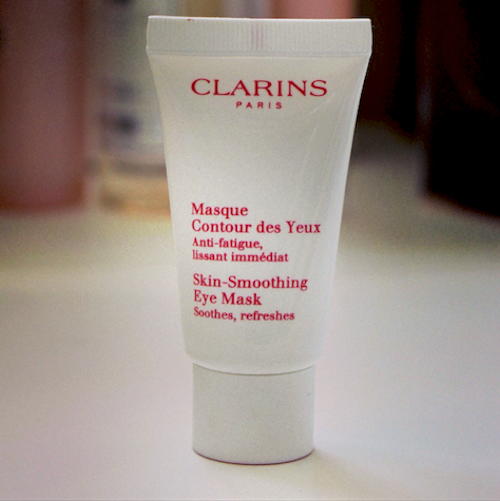 We then have Clarins’ Skin-Smoothing Eye Mask. It’s brilliant. I’ve been using it almost every day for the last month or so. Again, full review to come, but if you fancy a further look then there are more details on the Clarins Website. Moving on to the brand new Renaissance Cleanser from Oskia, which will be exclusive to Cult Beauty for two weeks, in a couple of weeks’ time. Not to be confused with the older cleansing balm, the Renaissance Cleanser takes its lead from the hugely popular mask of the same name. This is designed to be a cleanser-with-a-bit-more; almost an enzyme peel mask and wash-off cleanser in one. I’ve been leaving it on for a good few minutes before rinsing and it really does have a softening, slightly brightening effect. Stay tuned for a more in-depth review, in the meantime you can find Oskia at Cult Beauty here. 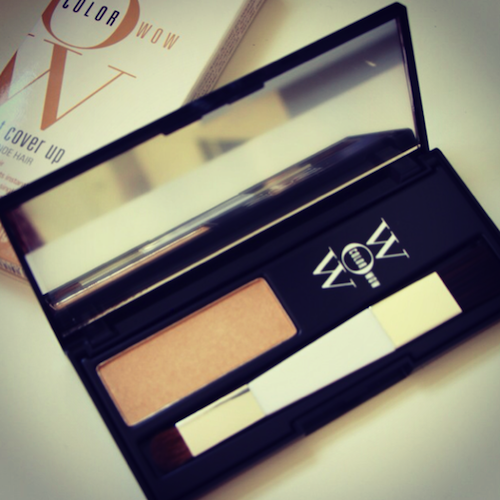 Finally, the Root Cover-Up from Colour Wow. I seriously thought that this would be the biggest, most gimmicky waste of time, but how wrong I was. It’s actually incredibly good! The blonde shade is perhaps slightly too yellow-toned for me, but I’ll be doing a full review with before-and-after pictures so you can make your own minds up. It’s potentially a bit of a game-changer, this product – you’ll see what I mean when I demonstrate it! Excited? Wooo! Keep a lookout for these posts – if you want to make sure that you always keep up-to-date, then subscribe to the daily email!